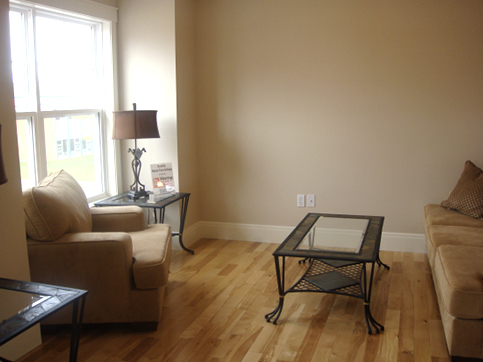 Staging is a form of presenting your home in its best and most appealing light to the majority of homebuyers. You only have one opportunity to make a good 1st impression. 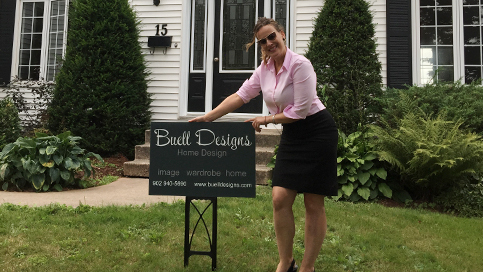 With Buell Designs Professional Staging techniques, Billie-Jane will give your home some “Curb Appeal”. She will do a room-to-room walk through evaluation and provide essential recommendations- that will ensure you will receive the most money possible for your home in the shortest amount of time- by showcasing the homes features! 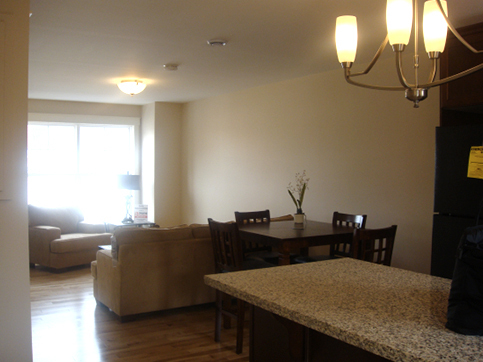 Staging Services include, but are not limited to: decluttering, furniture arrangement, art placement, window treatments, repairs list, and accessory placement. 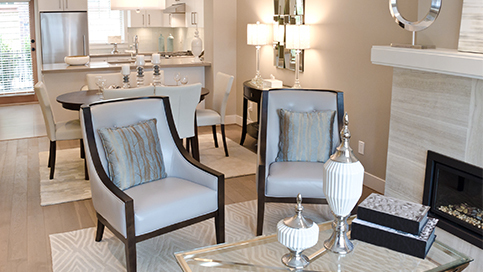 A room-to-room walk through evaluation & consultation with the Home Owner & or Realtor providing on-site Verbal Home Staging Recommendations i.e. 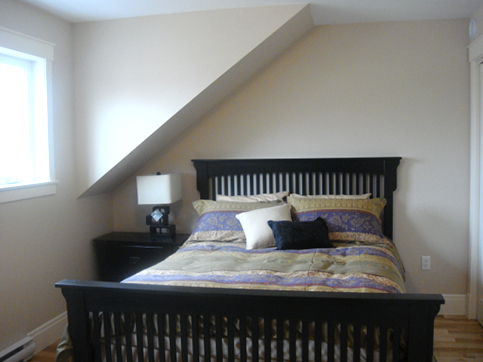 Furniture placement, de-cluttering, accessory re-dressing, what items should be placed in storage, updating, repairs, artwork placement, de-personalizing, color recommendations, window treatments, finishing touches, & visual references, etc. The Home Owner / Realtor are welcome to jot down the recommendations during this consultation. A room-to-room walk though evaluation including a very informative: “Customized Home Staging Recommendations Guide” for the Home Owner & Realtor – This is ideal for “do it yourselfers”. 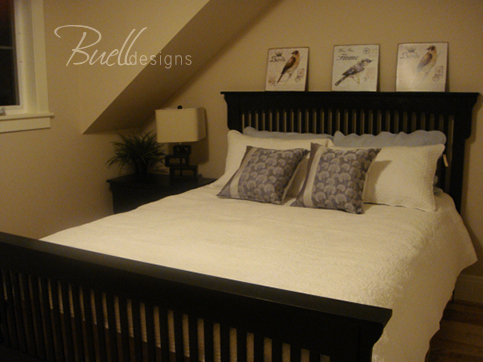 Let Buell Designs do the work for you. 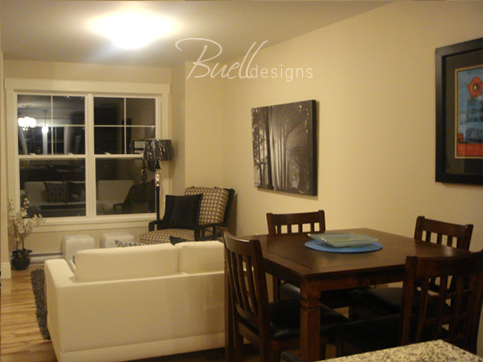 This is where Buell Designs does the staging for you! De-cluttering, Improved Furniture Placement, Accessory Re-dressing, Art Placement, Updating, De-Personalizing, and Finishing Touches, etc. 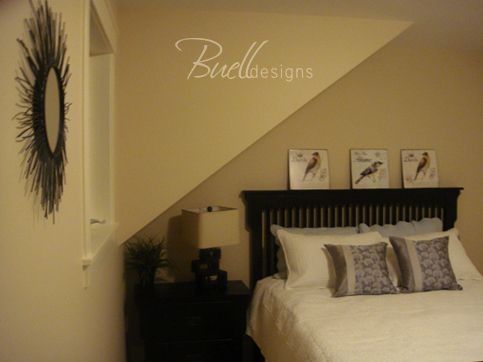 Where Buell Designs does the staging with the Home Owner. 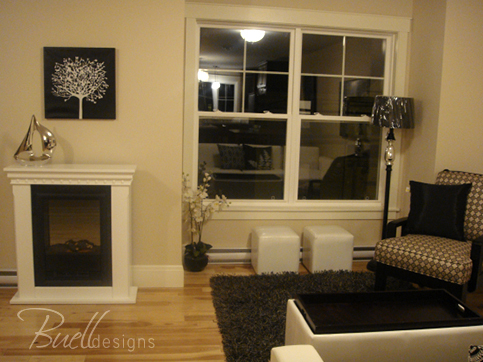 Book a Staging Consultation for your Home now!